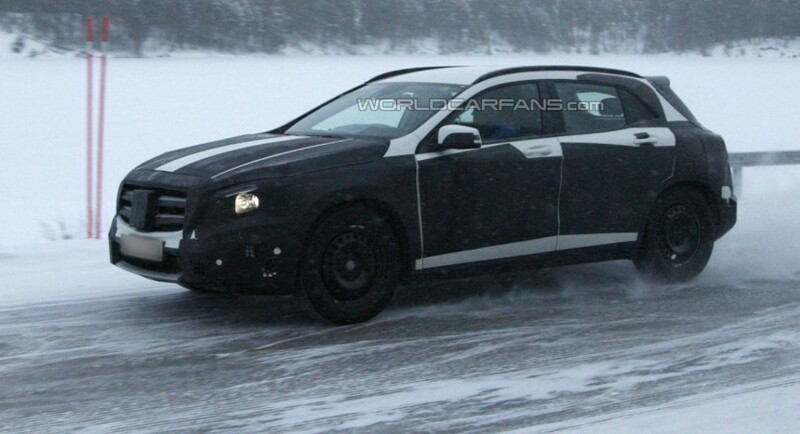 Mercedes started serious testing sessions with upcoming GLA, a small crossover model which is designed to compete against models such as the BMW X1. 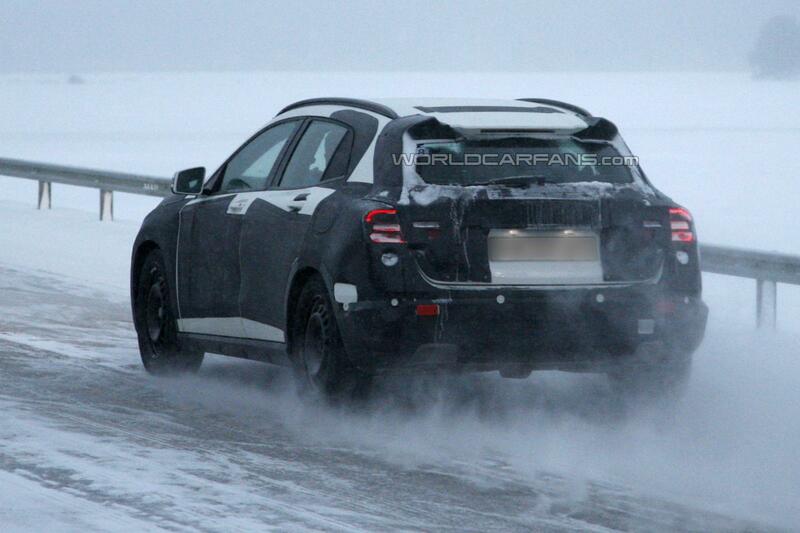 The new Mercedes GLA uses a new platform known as MLA, the same one used by other models in range such as the A-Class. 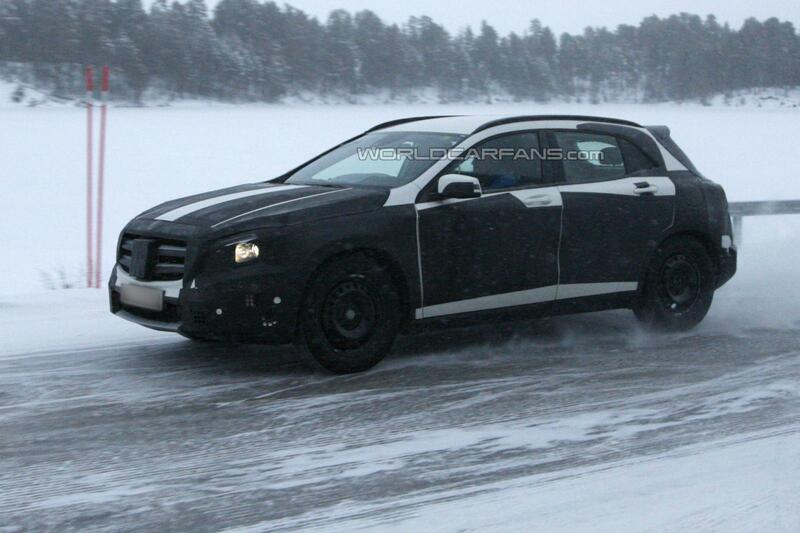 Besides the platform, the new Mercedes GLA will also borrow some styling cues from the A-Class including the bumpers, front grille and spoilers. Under the hood, we should expect a similar engine range borrowed from the compact A-Class and B-Class while a more potent AMG variant will be also offered by the German carmaker. 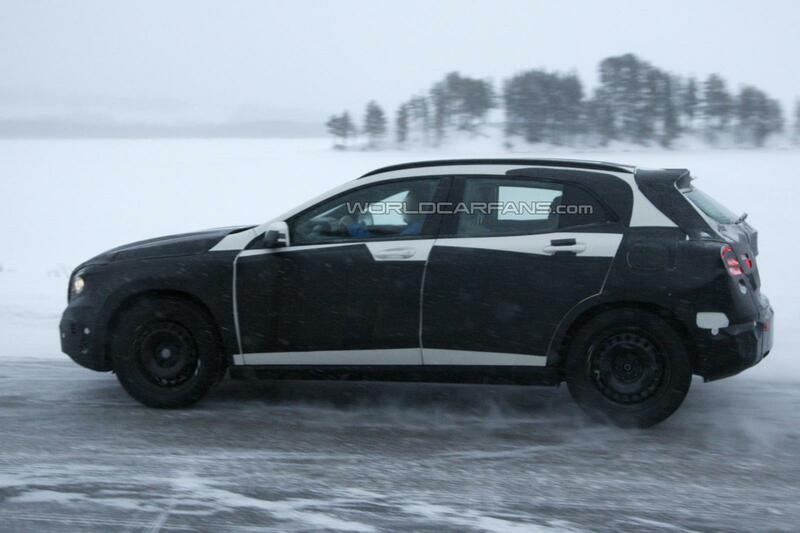 With an expected output of more than 300 horsepower, the range-topping Mercedes GLA AMG should be a competitive model against its rivals in the segment. North American customers will have to wait until 2014 to see the new model in dealerships while the European market will get it earlier, namely in 2013.